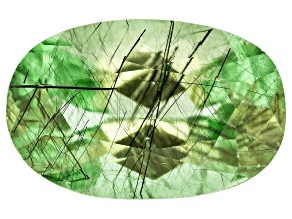 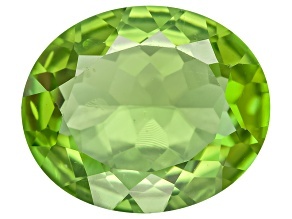 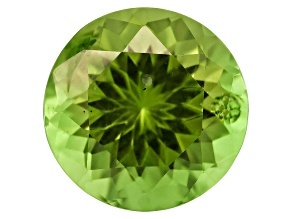 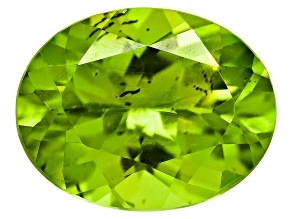 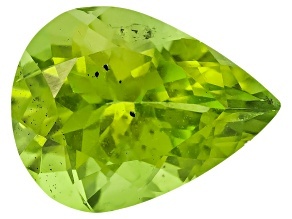 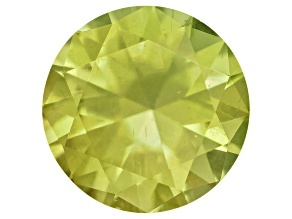 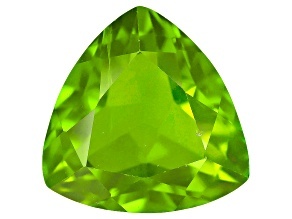 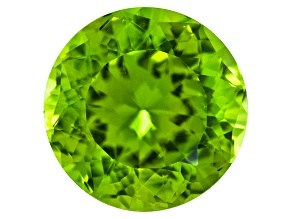 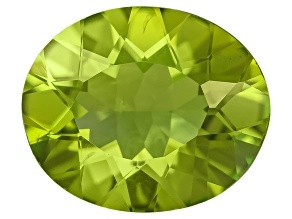 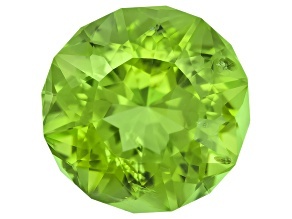 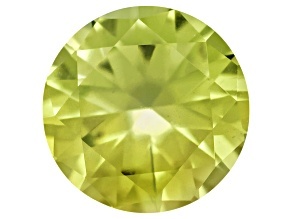 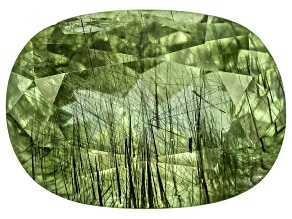 Fall in love with peridot gemstones. 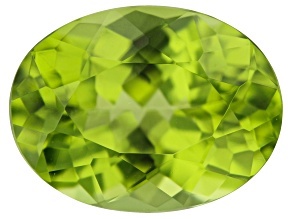 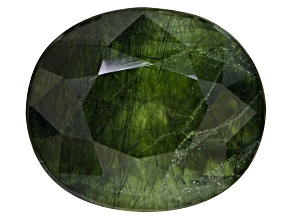 Peridot's lustrous, olive green color will steal your heart. 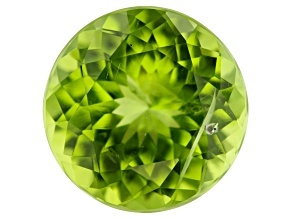 Explore JTV's collection of peridot gemstones today. 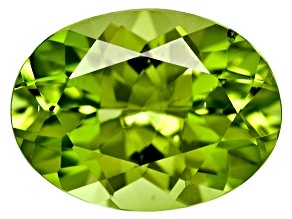 Experience the beauty of the night when you shop peridot gemstones at JTV. 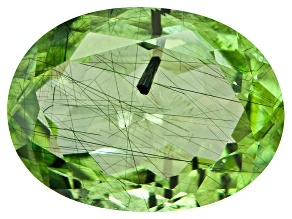 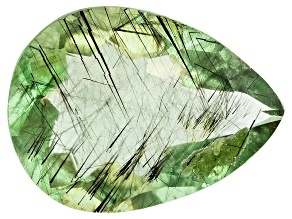 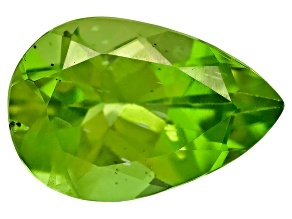 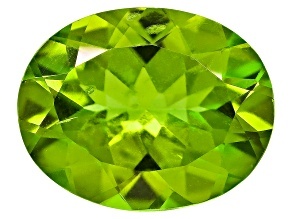 Known as the 'Evening Emerald' by the Ancient Romans, the fame of the peridot gemstone has endured over millennia. 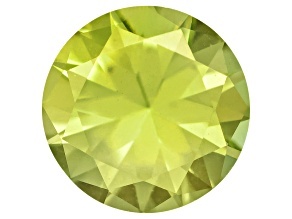 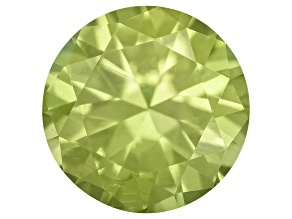 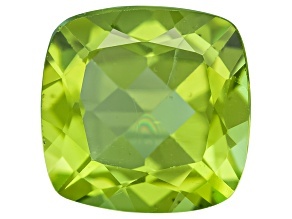 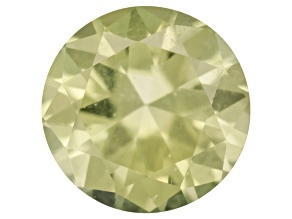 Browse our JTV peridot gemstone collection today!